Safe accredited Aesthetic Skin Clinic in Lancashire, based in Clitheroe & Burnley. We have been independently assessed against robust clinical standards to deliver non-surgical treatments safely & effectively. We are Save Face accredited which is recognised by the Government, The Department of Health, NHS England, The Care Quality Commission and Health Education England, giving you credibility, confidence and assurance. 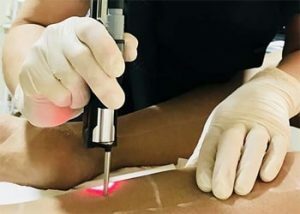 Our doctor-led skin & laser clinic (based in Burnley & Clitheroe, Lancashire) includes a full range of face and body treatments, including wrinkle injections lip fillers, dermal fillers, thread lift, skin peels, laser hair removal, skin tightening, fat loss, body contouring, acne, scar & pigmentation treatment and much more. Exceptional, subtle and natural looking flawless results, in a safe accredited clinical environment. We are a fully accredited & registered Doctor led Save Face clinic, ensuring that you are in safe hands. We have met the highest safety standards ensuring you are treated in a safe and hygienic clinical environment. We provide free no obligation consultations. We welcome you to discuss your concerns and expectations with no pressure to proceed. We will perform a full assessment of your concerns during the consultation. We only provide scientifically proven innovative procedures, using ground-breaking techniques. 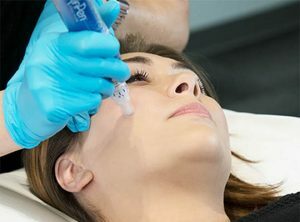 We are continually introducing new treatments and techniques. We provide exceptional aftercare, ensuring that you are satisfied with your expectations and treatment results. Unlike other clinics, there is no cost to our follow-up and aftercare for the treatment you have. "Fabulous service. The staff, the treatments and clinic was great. Treatment options well explained and the results were beyond my expectations"
"Very Professional. Really look after you after you've had treatment. Staff are really welcoming and friendly. Beautiful inside." "Easy to book an appointment and there is no pressure during the consultation. Was really impressed with my treatment results and will be returning for more"